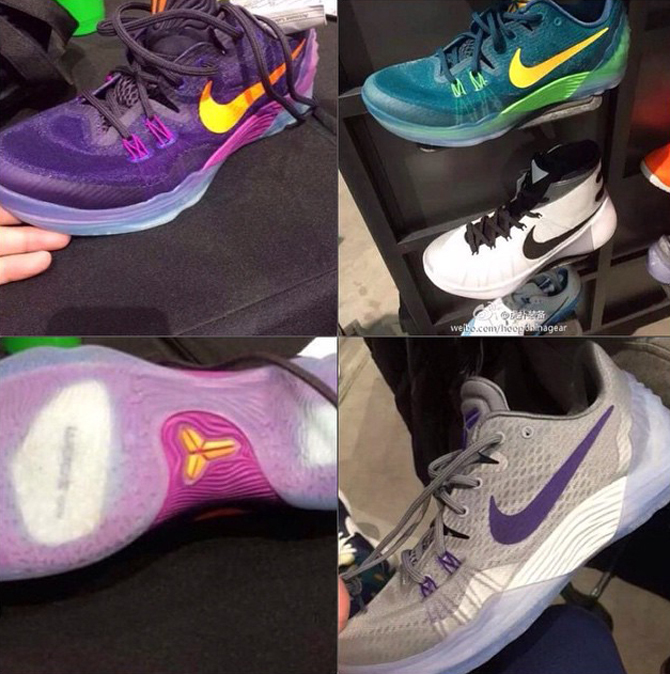 Is This the Next Nike Kobe Sneaker? The Kobe Venomenon 5 is coming next year, here's your first look at the shoe. The Kobe 10 is releasing next February, but there's a chance that there will be another new Kobe design in the interim. That would be the next shoe in the Kobe Venomenon line, Bryant's takedown line with Nike that has been increasingly present here in the U.S. over the past couple of years. The shoe gets a particularly ambitious icy treatment that has the soles as well as the whole heel clip wearing a translucent look. The Kobe Venomenon 5 continues to stray away from any Flyknit usage, which makes sense given that the model is meant to be a step down from the mainline Kobe models in terms of tech. There is no concrete release date, but the Kobe Venomenon 5 should be releasing in 2015.